Call Francis & Son's Car Wash Today! $4 OFF A Full Service Car Wash Includes: *Vacuum Interior * Clean Interior Windows* Dust Dash & Door Panels * Towel Dry Coupon Code VP#4037 @ Francis & Sons Car Wash! One coupon per customer. Not valid with any other offer. Must present coupon at time of purchase. Only valid at Scottsdale and Fountain Hills locations. Coupons may not be combined with any other offer. With Valpak® coupon only. Must present coupon at time of order. Coupon void if altered. Expires 05/03/2019. $5 Express Car Wash Includes Exterior Wash And Air Dry @ Francis & Sons Car Wash! One coupon per customer. Not valid with any other offer. Must present coupon at time of purchase. Valid at participating locations only. Not valid at Scottsdale, Tempe or Fountain Hills Location. Coupons may not be combined with any other offer. With Valpak® coupon only. Must present coupon at time of purchase. Coupon valid at this location only. Coupon void if altered. Expires 05/03/2019. 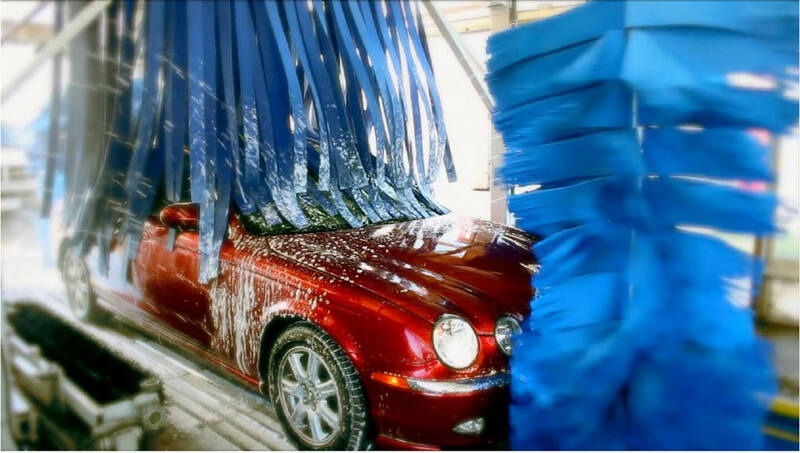 FREE Car Wash With Purchase of 5 Prepaid Basic Wash Book For Only $49.99 (SAVE $45) @ Francis & Sons! Vans, Trucks, SUV's, Suburbans and Limos extra. Not valid with any other offer. Coupons may not be combined with any other offer. With Valpak® coupon only. Must present coupon at time of order. Coupon valid at this location only. Coupon void if altered. Expires 05/03/2019. 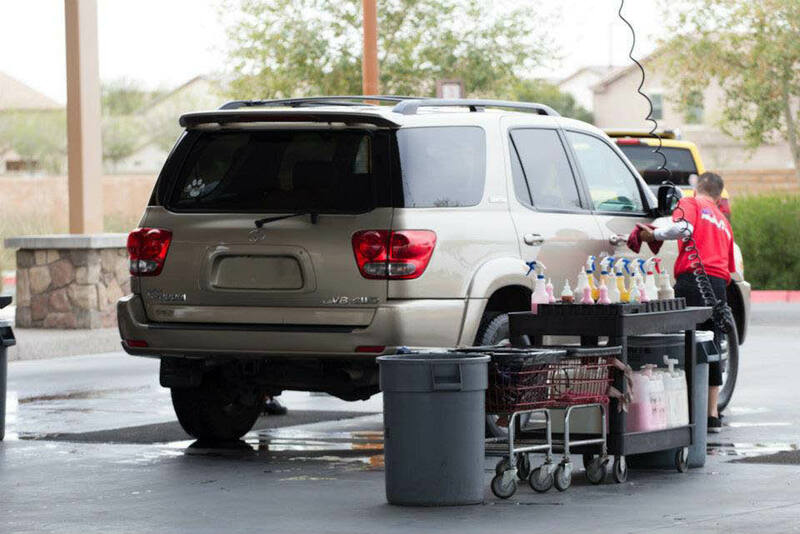 Buy 4 Car Washes Get 2 FREE @ Francis & Sons Car Wash Scottsdale & Fountain Hills locations Only! Vans, Trucks, SUV's, Suburbans and Limos extra. V Coupons may not be combined with any other offer. With Valpak® coupon only. Must present coupon at time of purchase. Coupon valid at this location only. Coupon void if altered. Expires 05/03/2019. 3 Minute Express Car Wash Includes Exterior Wash and Air Dry & FREE Vacuum @ Francis & Sons Car Wash! At Francis & Son's in AZ we provide quality auto detailing services for all auto makes and models. Our full-service car wash uses premium-branded automotive care products and offers a complete range of car wash services from our quick low-cost express wash to our Francis & Son's exceptional car wash package. Print your car wash coupon for a quality full-service car wash that will make your auto shine & bring out the true color of your car. 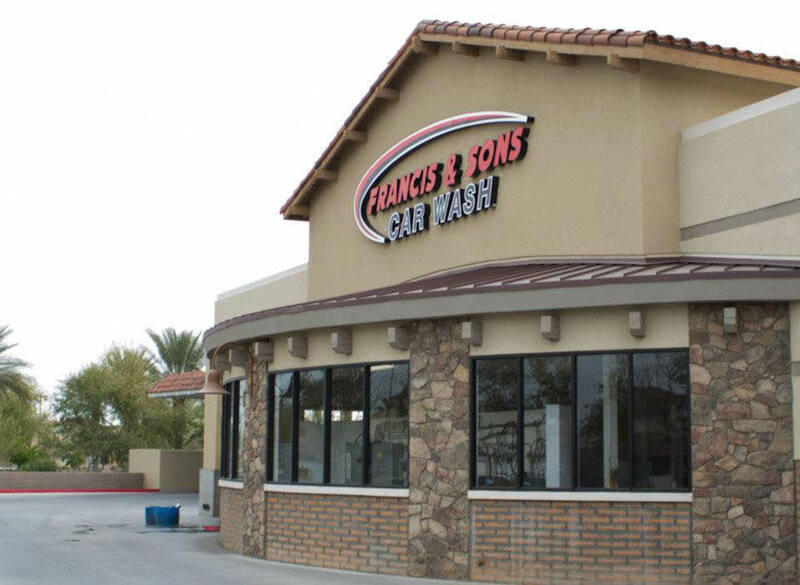 Visit one of our 14 conveniently located Francis & Sons Car Wash in Arizona. Car Wash, Auto Detailing, Quick Lube, Auto Glass Repair, Headlight Restoration, Window Tinting. Gift Cards, Pre Paid Wash Cards. 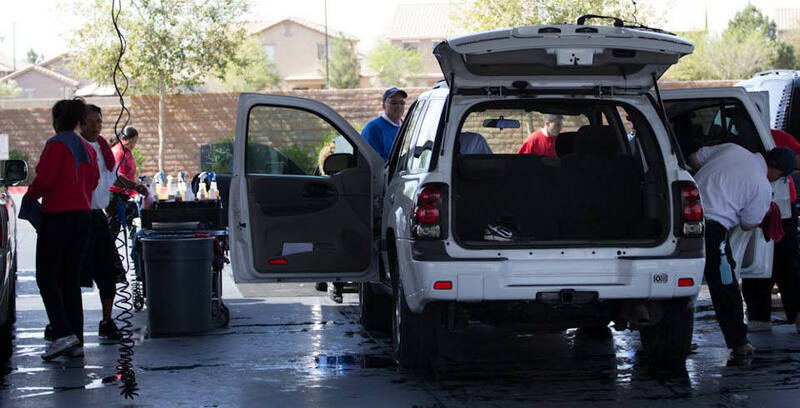 Mesa, AZ, Tempe, AZ, Chandler, AZ, Gilbert, AZ, Phoenix, AZ, Fountain Hills, AZ, Scottsdale, AZ, Peoria, AZ, Glendale, AZ, Mesa AZ Car wash, Mesa Car wash coupons AZ, Arizona car wash coupons, Scottsdale Car wash, auto detailing in Glendale.